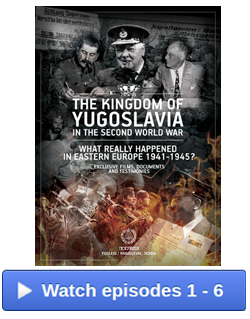 Aleksandra's Note: The following text highlights excerpts from a speech given by Mr. Momchilo Babich, President of the Movement of Serbian Chetniks Ravne Gore in Great Britain, at the 62nd Congress of the MSCRG held at Chetnik Hall in Schererville, Indiana in May of 2013. 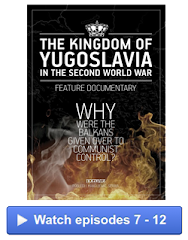 This English translation of the presentation originally given in the Serbian language was published in the July 2013 issue of the "SERBIA" newspaper, the official publication of the MSCRG. 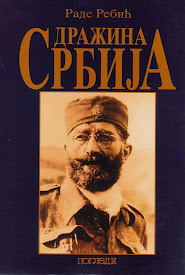 Although all of us of Serbian heritage need to take heed of Mr. Babich's concerns and reminders, from what I've seen of the "younger generation" of Serb patriots in the Diaspora, the Serbian identity is alive and well. Our Chetnik forefathers can rest easy that their legacy and the proud Chetnik heritage will continue on even after they have left us, for what they have left us with will remain in our hearts and souls forever. 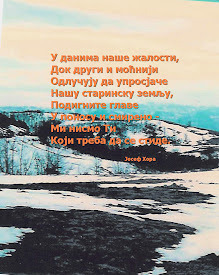 "Encouragement and upbringing of our youth in Serbian culture is the most important and perhaps most difficult task in front of us irrespective to which group or organization we belong. In England, and I am sure here in the US too, a significant number of our younger generation has become anglicised, which is understandable, and their feel for Serbian identity is gradually waning. 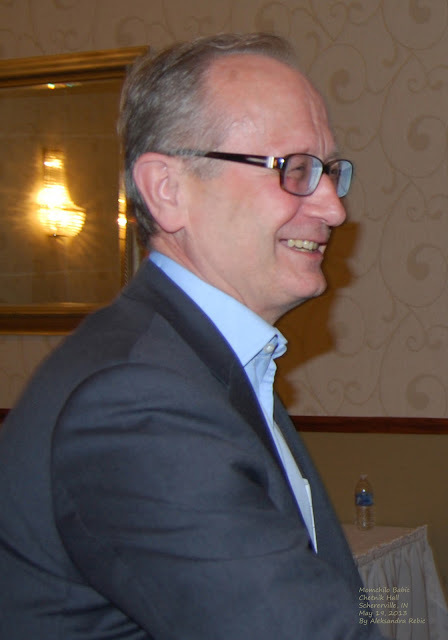 "All of us outside the fatherland, individually, our Serbian Orthodox Church, and all other organizations have a duty to endeavour to influence our younger generation to remain within our communities. 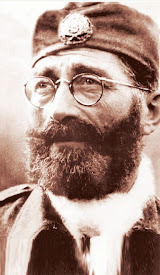 We members of the Chetnik Movement need to lead by example. We need to be very active not just within the Movement but also in the Serbian Orthodox Church and other national organizations to bring together, advise, and influence our younger generations in the context of our communities so that they are enlarged, enhanced and more influential. "Brothers and sisters, our duty is also to leave heirs that will continue with our work. 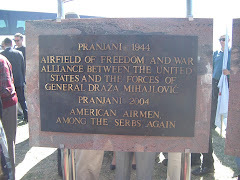 It is the duty of all of us, whether in the Movement or not, to try to bring up our younger generations to feel Serbian so that they will be able and willing to take over from us and further advance our cause; for example, to use this memorial hall in Schererville as the basis for acquiring other halls across the US and Canada. 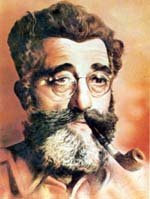 Voyvoda Momchilo Djujich was visionary; he knew what the Serbian community abroad needed to survive. 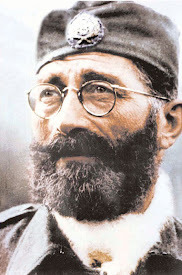 He continued the struggle and formed and left us the Movement, which over the decades brought together Serbian people so that they do not feel abandoned in this world. 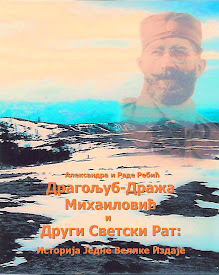 The immortal General Mihailovich did not hesitate nor waver with the fall of the fatherland to a greater force, but instead decisively resolved to fight it and defend what was Serbian. 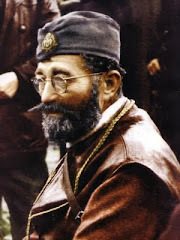 "Brothers and sisters we must not lose heart or hope or dedication to our ideals until all the Serbian lands are again liberated for Serbian people to have the right to freely return in peace to their traditional homelands in Krajina, Bosnia and Herzegovina, Kosovo and the Old Serbia. "Let our predecessor’s deeds and stance be our example so that we also do what we can to preserve our community abroad. 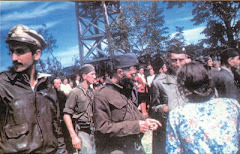 In this way we will be in a position, dear brothers and sisters, to defend and help our brethren in the fatherland."